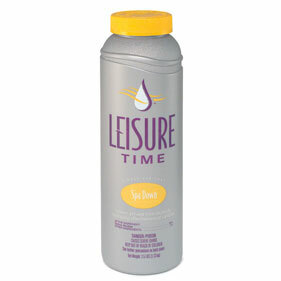 · Leisure Time Spa Down is a Granular product that adjusts spa pH and alkalinity. pH Down provides a greater amount of control for large and commercial spas. · Tips: For best results, dissolve granular products first by adding to a small, plastic pail filled with water. Then, apply the solution to the spa water. 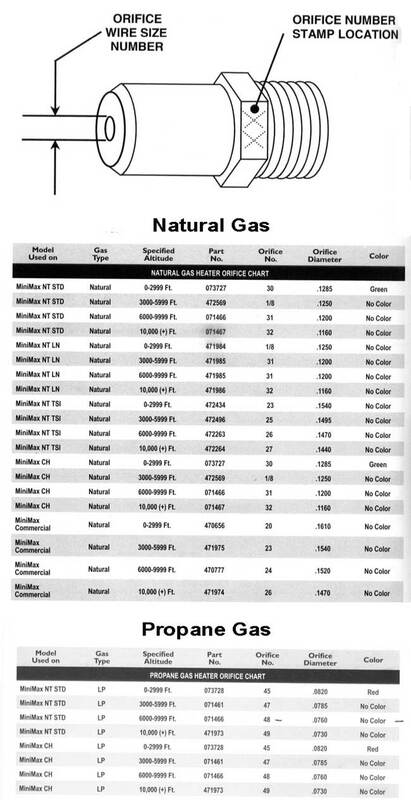 It is important to maintain the pH between 7.2-7.8. High pH (above 7.8) can cause scaling and/or cloudy or colored water. · Make sure all equipment is OFF. · Add 1/4 oz. (1-1/2 tsp.) to the spa water. · Turn on circulation system for 30 minutes. · Retest water. 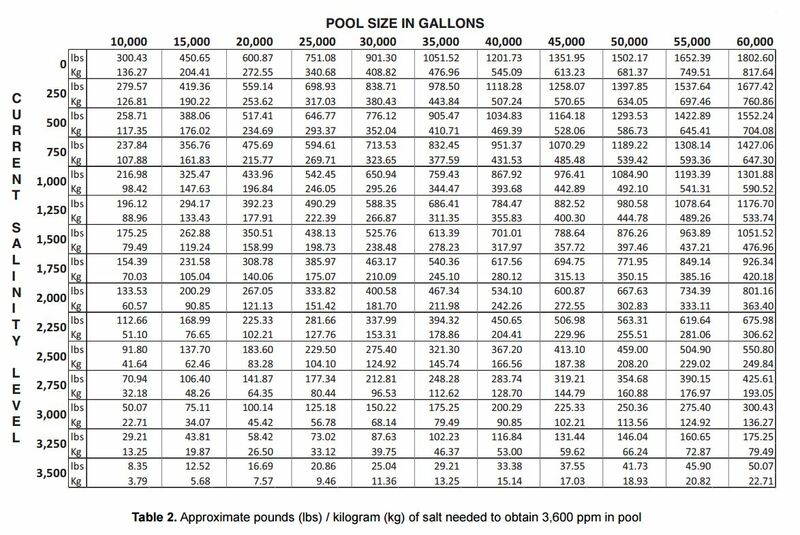 If pH is still above 7.8, repeat steps 1-3.